THE SALE OF THE REAL ESTATE WILL TAKE PLACE AT 3:00PM ON-SITE AT THE PROPERTY FOLLOWING THE PERSONAL PROPERTY AUCTION. IF YOU ARE INTERESTED IN BUYING THE HOME AND NEED TO HAVE AN INSPECTION DONE TO QUALIFY FOR FINANCING, PLEASE CONTACT US SO WE CAN SET UP A TIME FOR YOU TO HAVE THAT DONE. THE HOME IS BEING SOLD AS-IS, WHERE-IS, WITH NO WARRANTIES OR GUARANTEES OF ANY KIND EXCEPT FOR CLEAR TITLE. YOUR DUE DILIGENCE PERIOD ENDS ONCE THE AUCTION BEGINS, SO PLEASE TAKE ADVANTAGE OF THIS OPPORTUNITY. 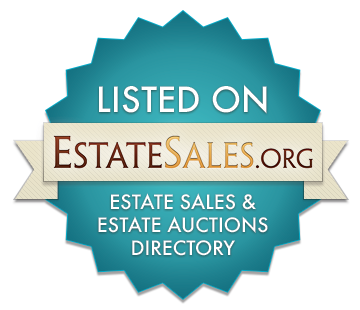 ***BROKERS REPRESENTING BUYERS NEED TO CONTACT US TO OBTAIN BUYER REPRESENTATION FORMS FOR YOUR BIDDER. 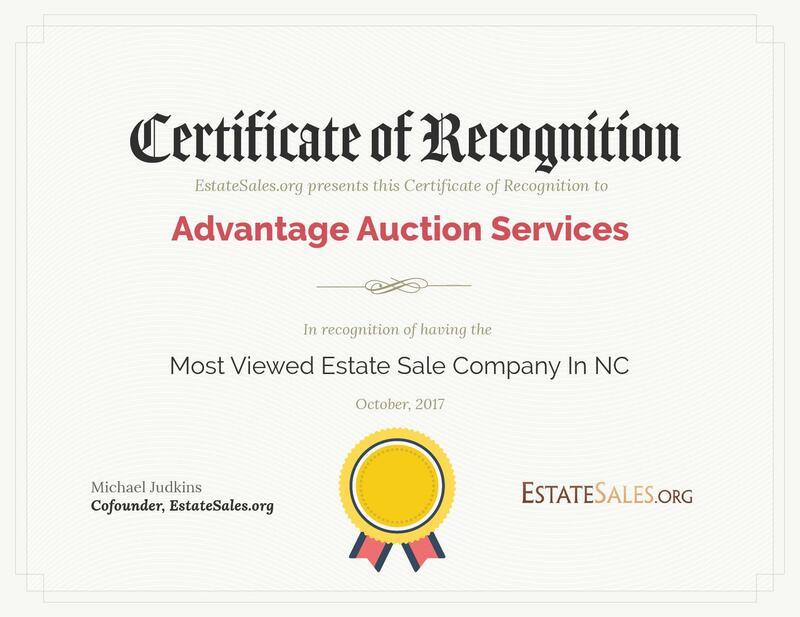 YOU MUST BE PRESENT AT THE AUCTION WITH YOUR BUYER IN ORDER TO BE PAID A COMMISSION! CALL US AT 828-674-7307 IF YOU HAVE ANY QUESTIONS OR WOULD LIKE TO VIEW THE HOME AND/OR SET UP A TIME FOR A HOME INSPECTION. PREVIEW OF THE HOME IS BY APPOINTMENT ONLY!